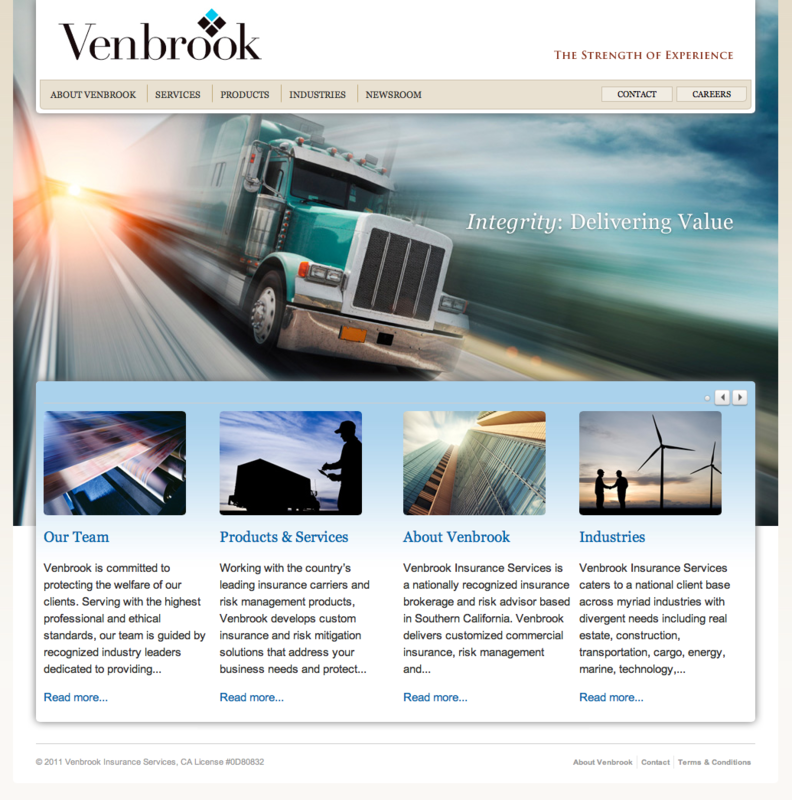 Venbrook Insurance Services is a national leader in insurance broking and risk management solutions. With a combined 90 plus years of insurance experience, knowledge and expertise, their team shares a belief that the trust and needs of the client are paramount. They work every day on your behalf. Headquartered in Los Angeles, California, and with over 200 employees in six locations, Venbrook Insurance Services caters to a national client base across myriad industries with divergent needs. Venbrook is committed to developing innovative and agile risk management solutions that allow their clients to focus on driving their business forward. JLT Specialty Insurance Services, Inc.
Patriot Risk and Insurance Service, Inc.